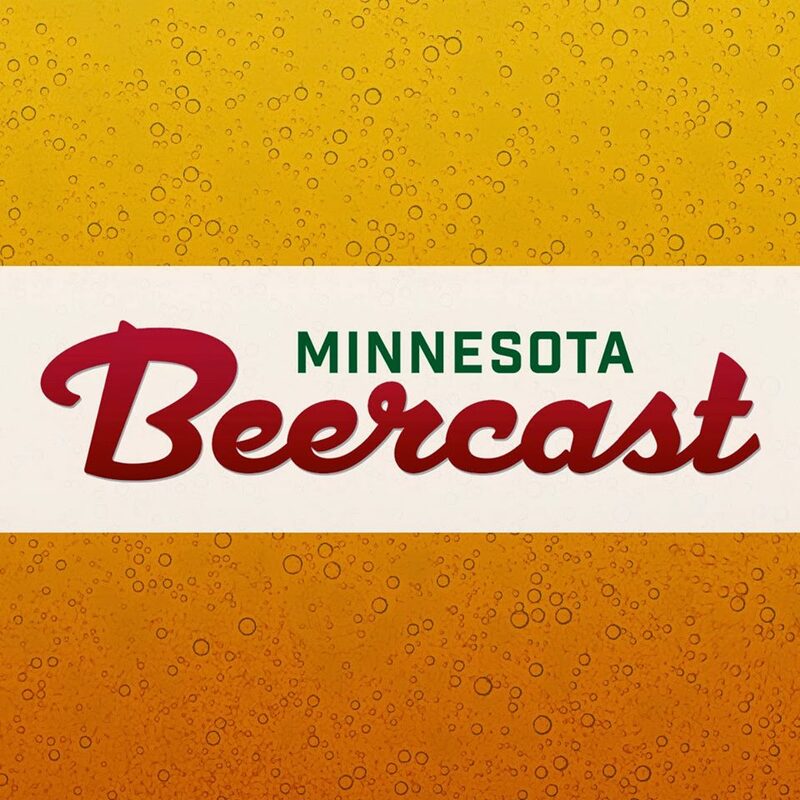 MN Beer Activists are putting out a call to action for beer lovers across the state of Minnesota to help finally legalize the sale of liquor, wine, and beer on Sundays. 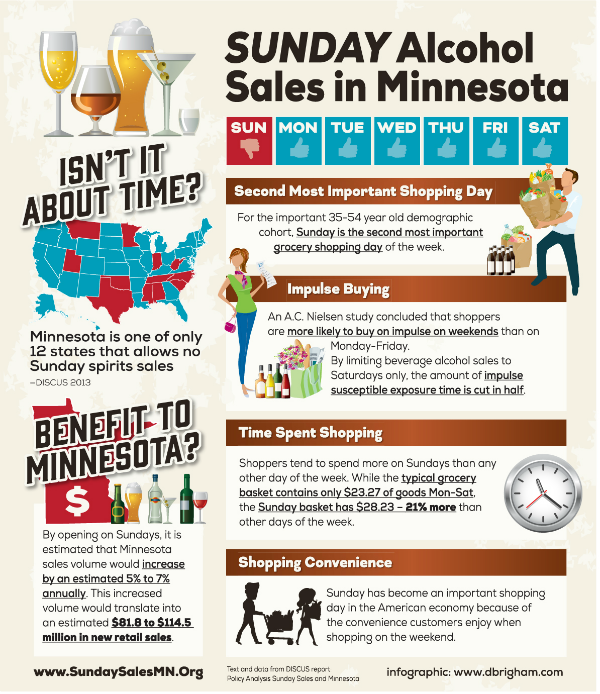 38 states allow Sunday liquor sales, including every state that surrounds Minnesota. It is time to give Minnesota consumers and retailers the choice. Let’s stop sending our hard earned money over the borders. Politicians can stop pretending they are worried about the impact on “Mom & Pop liquor stores.” The fact is there plenty of small independent stores in states where Sunday liquor sales are legal. 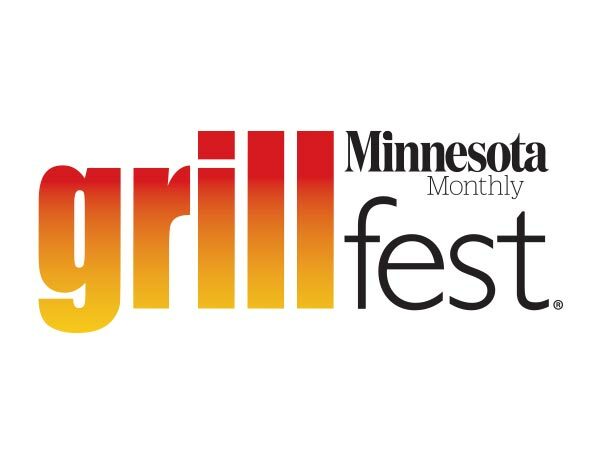 Just follow one of the hundreds of MN license plates over to Superior, or Hudson, and take a look. Mom & Pop are going to be just fine. Opponents and prohibitionists will stand by old arguments, claiming that Sundays won’t add any more sales, or that stores will be forced to open. In reality, Sunday is the second busiest shopping day of the week, and any store that doesn’t want to open won’t have to. Plenty of banks and barbers make these choices every week without a government mandate. When Colorado passed Sunday beer sales the increased revenue was credited with bringing liquor stores through tough economic conditions. How’s that for 6 days of sales across 7 days? For probably the first time ever Sunday liquor sales has a real chance of passing this year. Governor Dayton has said he will sign a Sunday sales bill, and House leaders Thissen & Daudt have said 2014 could be the year. However, with all the bipartisan support the Sunday sales bill still faces opposition from leadership. The Sunday liquor bill will need to be heard and passed in the House and Senate Commerce Committees. Committee Chairs Representative Joe Atkins (D) and Senator Jim Metzen (D) are may not give the bill fair committee hearings without receiving a large amount of public pressure. This is how you can help. The most effective thing you can do is call! Find your own legislators here, but be sure to call and email these leaders below.